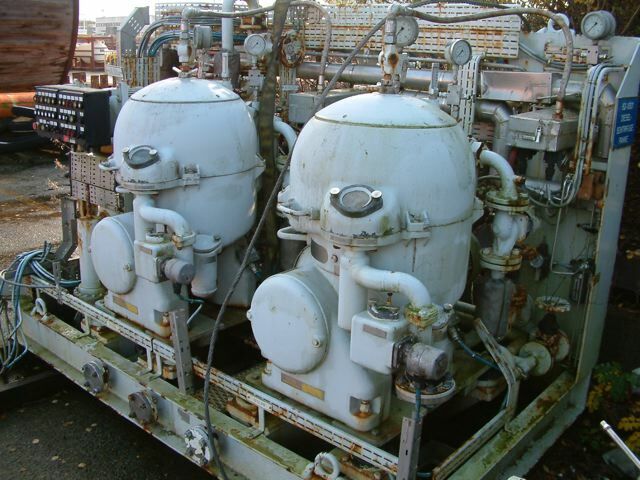 Reconditioned Alfa Laval and Westfalia centrifuges and separators for biodiesel separations. These centrifuges are capable of instantaneous and continuous separation of water, solids, glycerin and other contaminants from various feedstocks (WVO, animal fats, vegetable oils, yellow grease, trap grease, brown grease, etc.) and produced biodiesel. Please contact us for a recommendation based on your specific application.